Council adopts legislative intent statements. 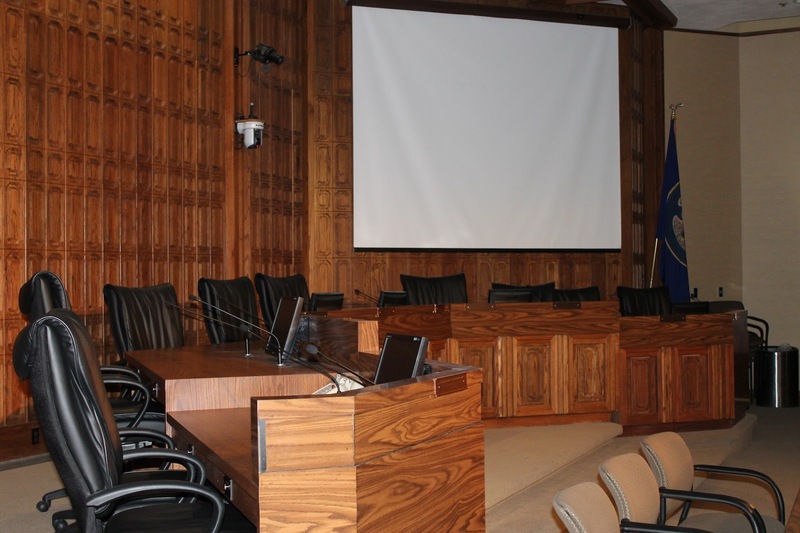 At a recent Council Meeting, the Provo Council passed Legislative Intent Statements for the fiscal year 2015 budget. These legislative intent statements outline priorities which the Council, mayor and budget committee discussed in recent budget meetings. You can see the Council’s most recent budget meeting here. Intent statements 7, 8 and 9 were drafted as specific recommendations from the Council’s Budget Committee, which you may read about here and here.